Can parents answer the children's questions??? 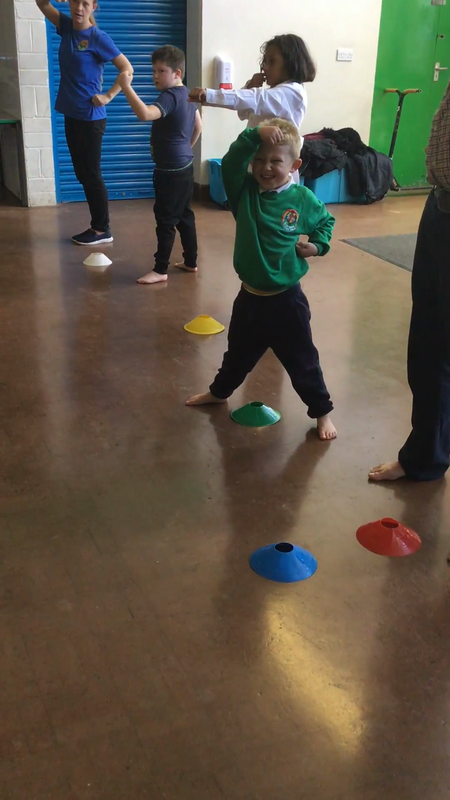 Children trying to master the cup and ball!!! The kicks coming William. watch out!! 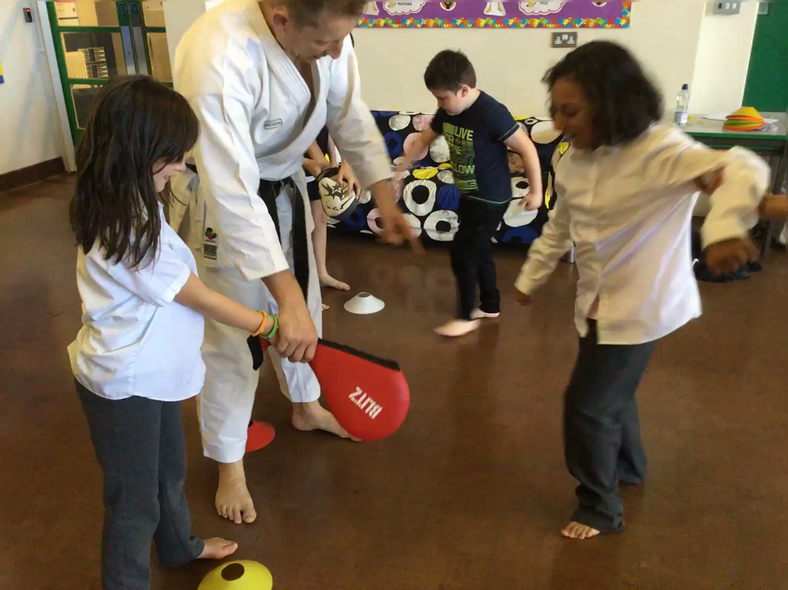 SRB and Nuture have recently signed up for Karate sessions in school to improve discipline, health, co-ordination and control. 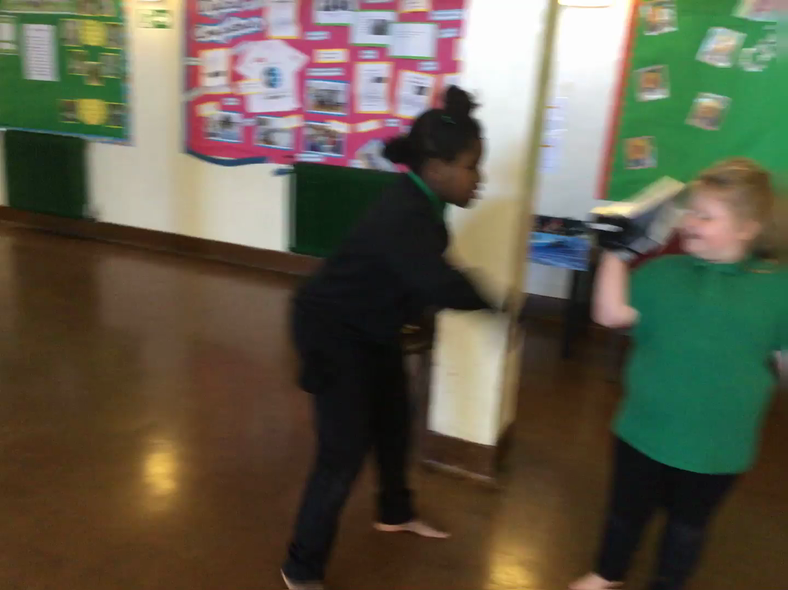 All the children are really enjoying the lessons taught and here are some pictures and videos that parents may enjoy of the children learning and having fun. Friday 14th Sept. Trip to Barry Island. Sensible walking shoes needed and packed lunch if not provided by school. 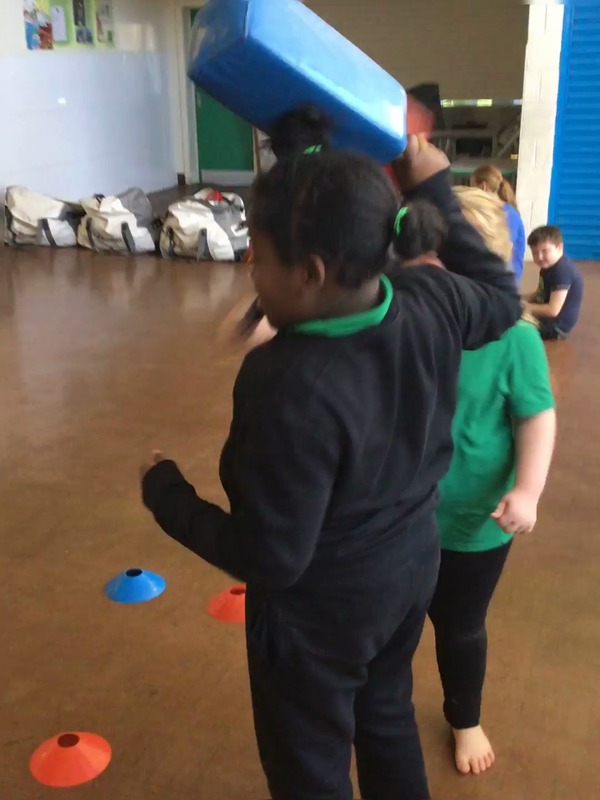 Well done to all the children who took part in the inter sports event on Friday at UWIC. 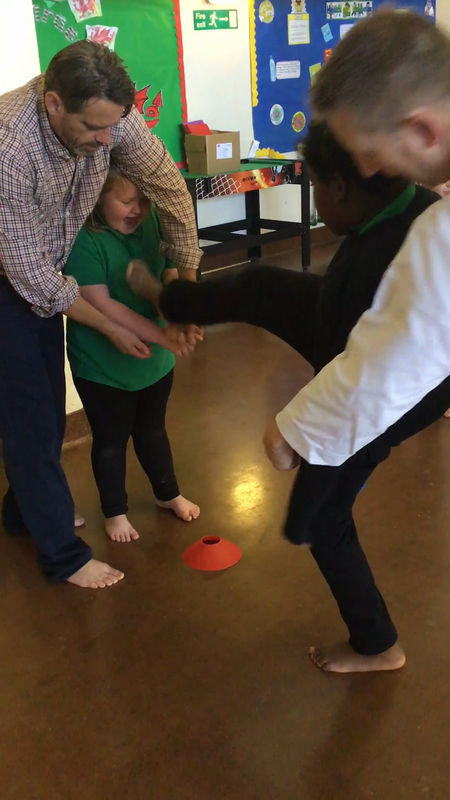 Children were given the opportunity to try out 20 different sports including karate, taekwondo, judo, shooting, rock climbing, trampolining, gymnastics and badminton. 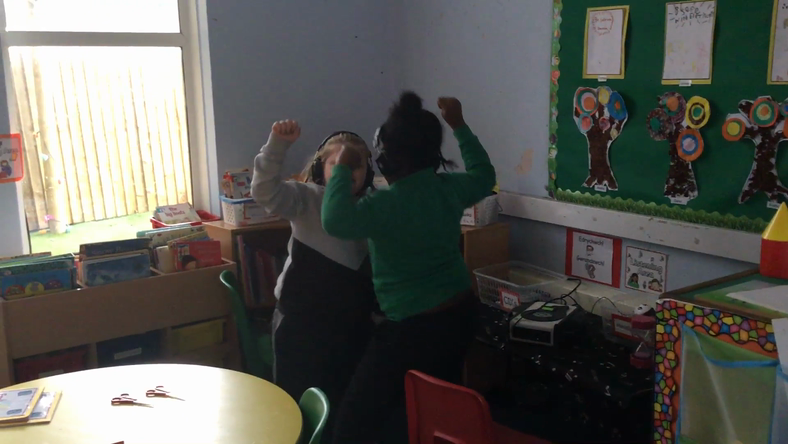 Highlights were Jamie and Ezra judo match, Tyreese reaching the top of the climbing wall and all the children taking part in karate. Meet the teachers - Cwrdd a’r athrawon. Children will change their books weekly unless requested by parents. Please could you take the time to listen to them read at home if possible. We are trying to learn key words to help with reading. If any are sent home we would appreciate it if you can learn them with your child. This terms topic is electric rainbow. We will be learning about light sources, colours and circuits.